Many Jews are familiar with the statement from the first chapter of Pirkei Avot that says the entire world rests on three things: Torah, prayer and good deeds. Fewer are aware that later in the same chapter three different things are cited: peace, truth and justice. Those concepts form the basis the Jewish approach to criminal justice, said Rabbi Shneur Silberberg of the Tugman Bais Chabad Torah Center in West Bloomfield. Like a three-legged stool, taking away one of the three will cause the structure to collapse. “Crime and Consequence,” a six-part course presented by Chabad, focuses on Jewish perspectives of the American justice system. 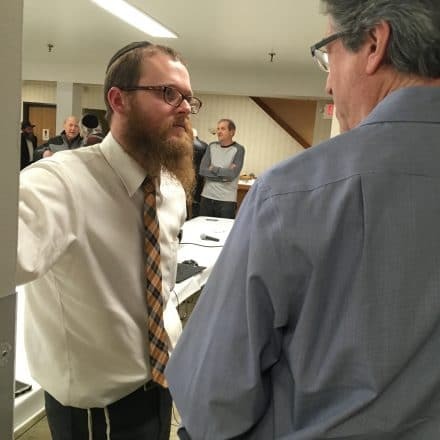 The series began Feb. 3 and will continue on Sundays at 11 a.m. at Bais Chabad and repeated Thursdays at 7 p.m. at Hillel Day School in Farmington Hills. A repeat of the Feb. 3 session, complete with the panel featuring a rabbi, lawyer and former inmate, will be held at 7 p.m. Thursday, Feb. 7, at Hillel Day School in West Bloomfield. Those interested in attending can visit Baischabad.com/justice or email Rabbi Shneur Silberberg at Rabbishneur@baischabad.com. A similar course is offered by the Chabad Jewish Center of Bloomfield Hills. That series began on Feb. 6 and continues on Wednesdays at 11 a.m. at Jewish Family Service in West Bloomfield and at 7:30 p.m. at Bloomfield Hills High School. Both courses are under the aegis of the Jewish Learning Institute. The course’s first session at Bais Chabad, “Lock and Key,” examined American imprisonment practices from the perspectives of a rabbi, a defense attorney and an inmate. Silberberg discussed the case of a man who was convicted of murder at age 17 and sentenced in 1976 to life in a maximum security prison with no chance of parole. In 2012, the Supreme Court ruled that life sentences without parole for minors were unconstitutional. While this offered another chance at a productive life for the prisoner, the victim’s family members were outraged he might walk free. He noted that the Torah and Talmud do not mention incarceration as a punishment. The U.S. has the highest incarceration rates in the world, and that rate has grown enormously since 1972, when there were about 275,000 people imprisoned in the U.S., until now, when there are more than 2.2 million. Americans need to ask what they are trying to accomplish with incarceration: Is it retribution, incapacitation, deterrence or rehabilitation? We also need to ask if current practices make us tough on crime on tough on criminals, he said. The recidivism rate for released prisoners, now more than 65 percent, tends implies that incarceration alone does little to stop crime. Sanford Schulman of West Bloomfield, a criminal defense attorney, noted many prisoners suffer from mental illness and need treatment rather than imprisonment. Michigan ranks 47th in the nation in the number of beds for mental health patients; 21 Michigan psychiatric hospitals have closed since 1984. He decried minimum mandatory sentencing policies that strip judges of discretion. Steve Horowitz, 67, of West Bloomfield spent 18 years behind bars for selling cocaine. He doesn’t deny his crime or the appropriateness of his imprisonment, but he feels the mandatory minimum sentences can be unjust and out of proportion. Because of mandatory sentencing, he received a life sentence, though he was granted parole in November 2017. The Crime and Consequence course includes a textbook with a variety of text references and websites with relevant videos. 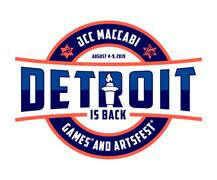 The complete course costs $80 through Bais Chabad and $99 through Chabad of Bloomfield Hills. 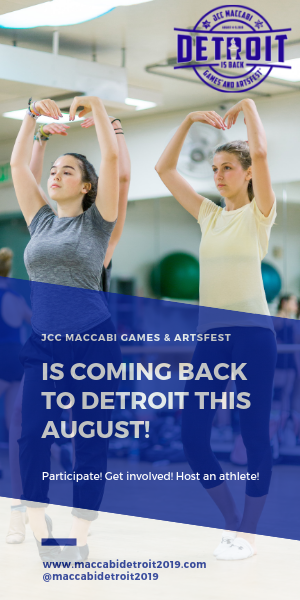 The West Bloomfield program is offered in partnership between Bais Chabad, the Jewish Community Center’s FedEd program, the Jewish Bar Association of Michigan and the Cohn Haddow Center for Judaic Studies at Wayne State University. This series is sponsored by the Kosins Family Foundation.